All pages and cover are intact. Spine and/or cover may show signs of wear. Some peeling and/or curling is on the cover. Some creasing is on the cover. ~ Goodwill Industries of Greater Grand Rapids, Inc. is a non-profit organization dedicated to changing lives and communities through the power of work. After hearing my own sons repeatedly say the oldest child's name in the book, I had to buy the book to see what they were talking about. I really liked the story and the "why" behind the oldest child's name. 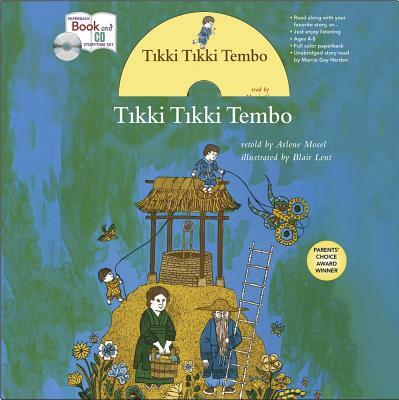 A good multicultural early elementary or preschool book using repetitive, rhythmic language presented with humor. Highly recommended for teachers.